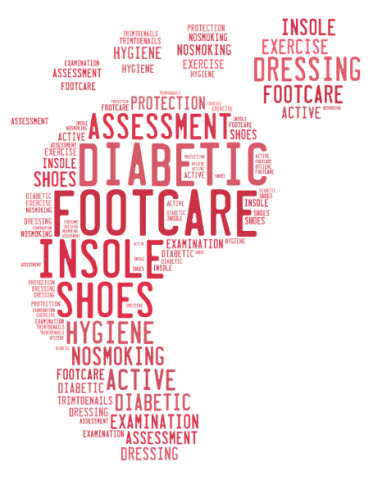 I am an experienced and qualified chiropodist with over 30 years experience. I run my own private practice and have been established in Prestwich since 1983. I have also worked within the NHS for the past 15 years. I currently offer a wide range of services, from new patient assessment and treatment to full nail surgery. Appointments currently available all day Monday and Thursday and Sunday morning. Should you wish to make an appointment please call the number above or click here. appointments are available upon request. Please contact me to book. This will be completed on your first visit where a full medical history is taken, advice and appropriate treatment is then provided. Finally, a complimentary herbal foot rub is carried out. Often the result of rubbing (from shoes) or direct pressure caused by the way you walk, hard skin problems and corns can be very painful. These areas are gently removed and painlessly treated. Advice is also provided regarding preventing reoccurrence. Nails can become damaged and thickened through sporting activities, incorrect cutting or trauma. Treatment is often simple with minimal discomfort. Verrucae can occur almost anywhere on the foot and are often picked up in public areas such as swimming baths. A number of treatments are available, the most successful of which are either acid paints or cryosurgery. Surgery is carried out painlessly under local anaesthetic permanently rectifying the problem.